1. 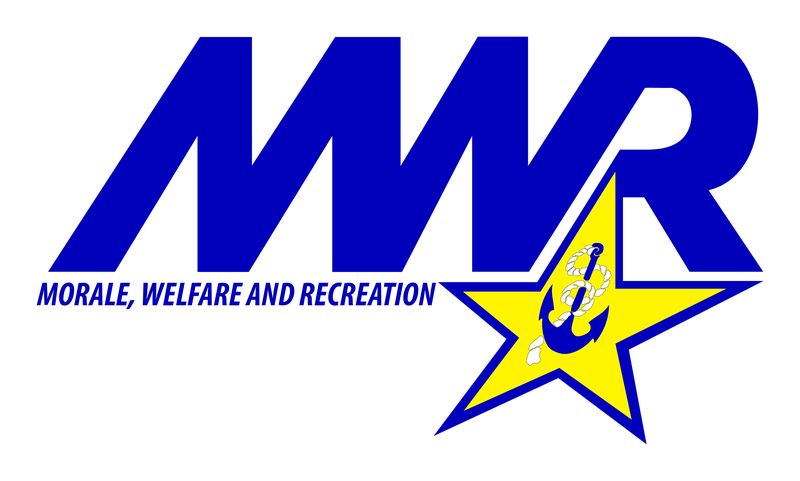 Overall, how satisfied or dissatisfied are you with MWR Navy Fitness? 3. How well do our fitness classes and events meet your needs? 4. How convenient for you is our fitness class schedule? 5. How would you rate the cleanliness of our locker rooms? 6. How satisfied are you with the quality and condition of our fitness equipment? 7. How would you rate the cleanliness of the Fitness Facility (strength, cardio, group exercise areas)? 8. How responsive have we been in assisting with exercise requests (equipment demonstration, personal training, etc.)? 9. Which of the following words would you use to describe the Fitness Programs marketing and communication methods? 10. How likely are you to participate in our fitness events and challenges?